ITM is a structural test & measurement engineering service and software company that focuses on three vertical spaces: Industrial Monitoring, Testing Services, and configuration based test software, iTestSystem . ITM was founded by Tim Carlier in 2001 to help companies reduce costs and improve efficiencies in their product development, manufacturing, and production activities. 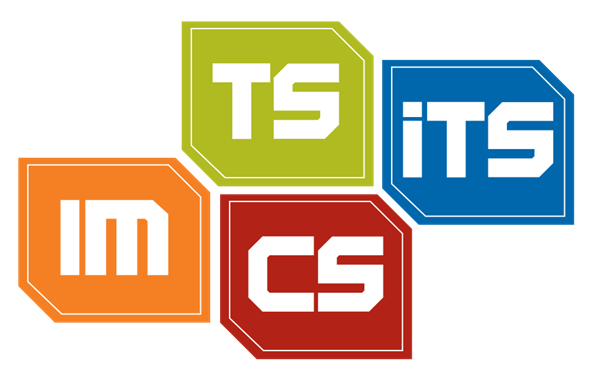 Today, ITM provides software development, structural and mechanical testing services, industrial monitoring, strain gauging, and data analysis solutions to clients on five continents. ITM is a recognized National Instruments Gold Alliance Partner. 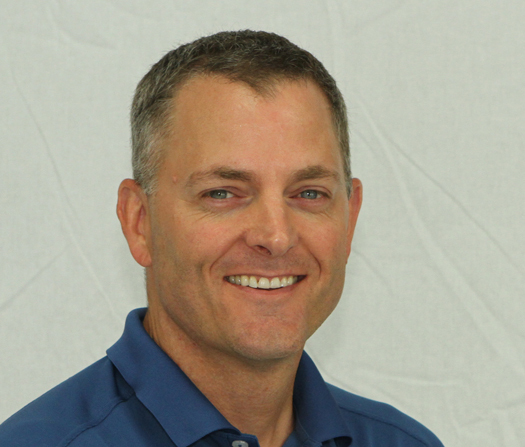 A 25-year veteran of the mechanical engineering industry, Tim founded ITM in 2001 to help companies reduce costs and improve efficiencies through better product development, management and production. He has since grown the company to serve clients on five continents. Learn more about his career and professional history. An avid programmer Mark is a Certified LabVIEW™ Architect (CLA), Certified LabVIEW™ Embedded Designer (CLED), and a CAT III Vibration Analyst. 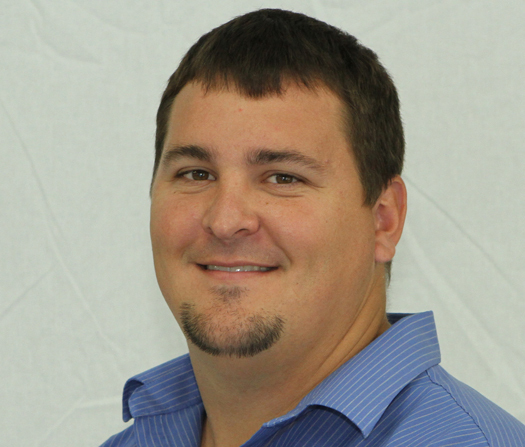 Ryan serves in a variety of roles at ITM, including project manager, system/component designer and field engineer. His work ranges from developing sales proposals and managing installations to providing field service support to the end client. 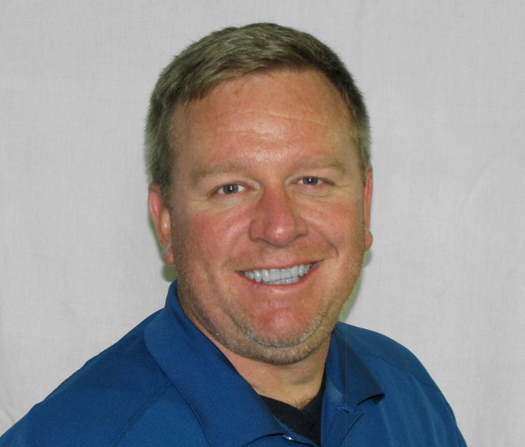 Todd’s role at ITM includes: assembling and testing electronic components, instrumenting mechanical parts using strain gauges, and working on the installation of monitoring and measurement systems. He also provides instrumentation and troubleshooting support in onsite equipment tests. A Certified LabVIEW™ Architect (CLA) and Certified LabVIEW™ Embedded Designer (CLED), Chase is a full-time programmer and computer engineer at ITM. These skills come in handy when developing next generation industrial IOT infrastructure and edge devices. After spending several years crunching numbers in an accounting firm, Josh quickly became a jack of all trades after joining ITM. Today, he not only manages ITM’s finances but also tracks time, equipment use and billing for ITM client projects. 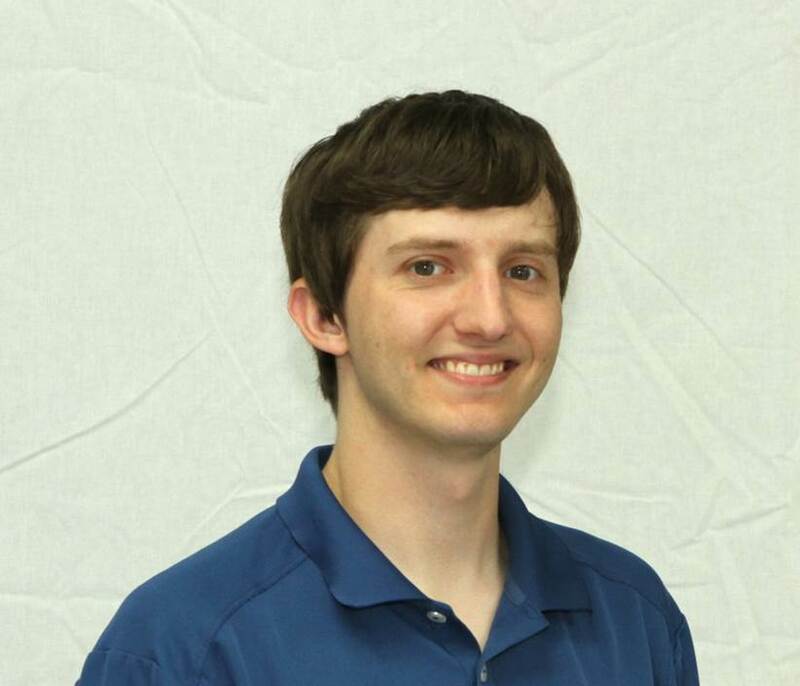 Matt serves as a LabVIEW programmer, system/component designer, and field engineer for Integrated Test & Measurement (ITM). 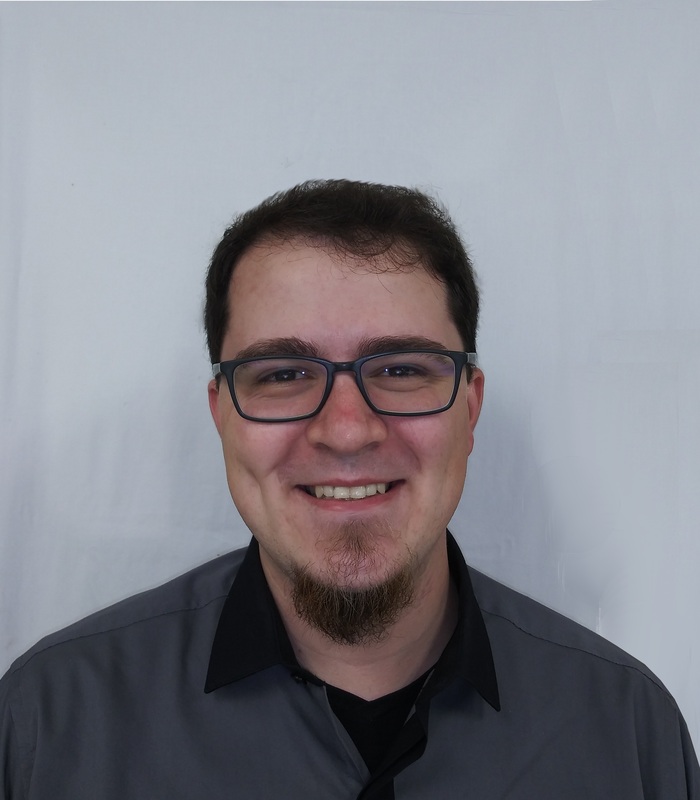 He is primarily responsible for developing custom applications with LabVIEW, designing custom panel assemblies and rugged data acquisition systems, providing on-site installation and support for customers, and printing out cool things with our 3D printer. 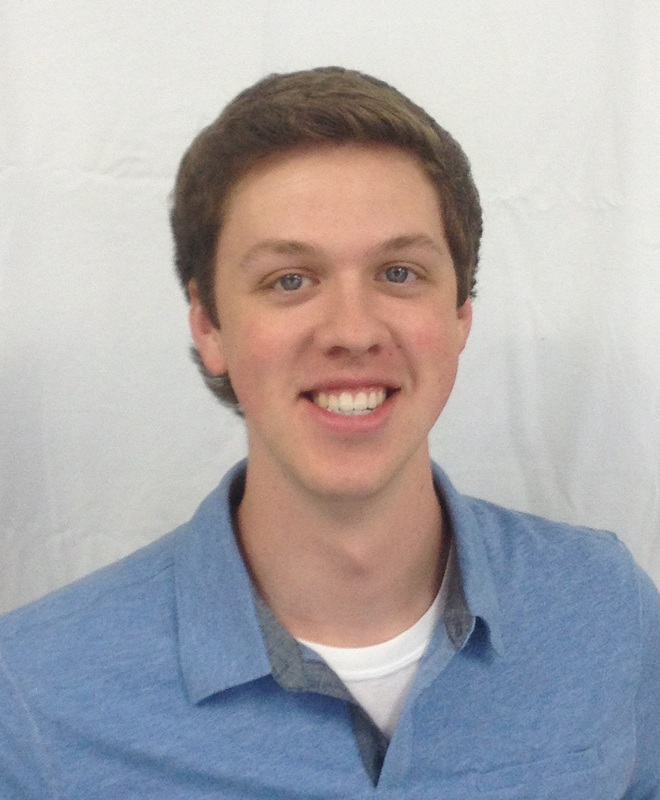 Ryan is a recent graduate from the University of Cincinnati with a Bachelor of Science degree in Mechanical Engineering. 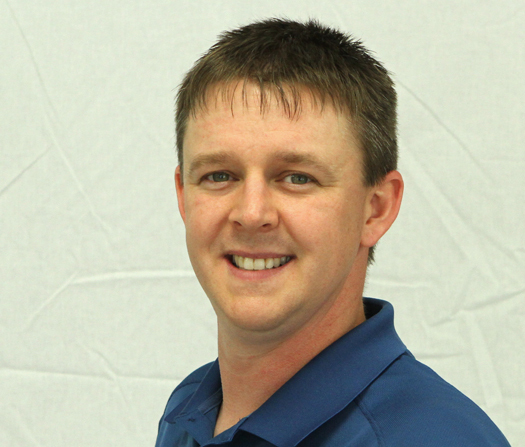 At Integrated Test & Measurement (ITM), Ryan utilizes his background in vibration testing and analysis to serve as a field engineer and vibration analyst. 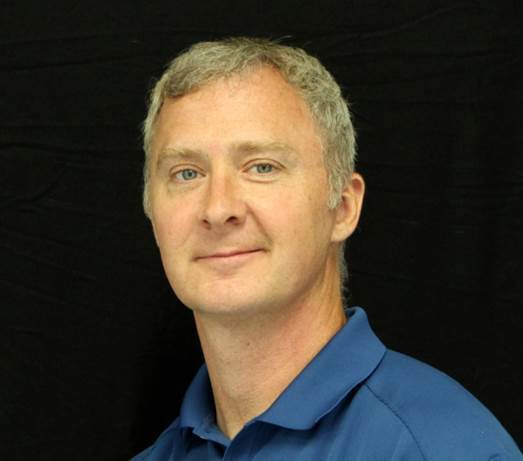 His main responsibilities include providing on-site installation and support, developing algorithms to process complex vibration data, and designing custom control panel assemblies. 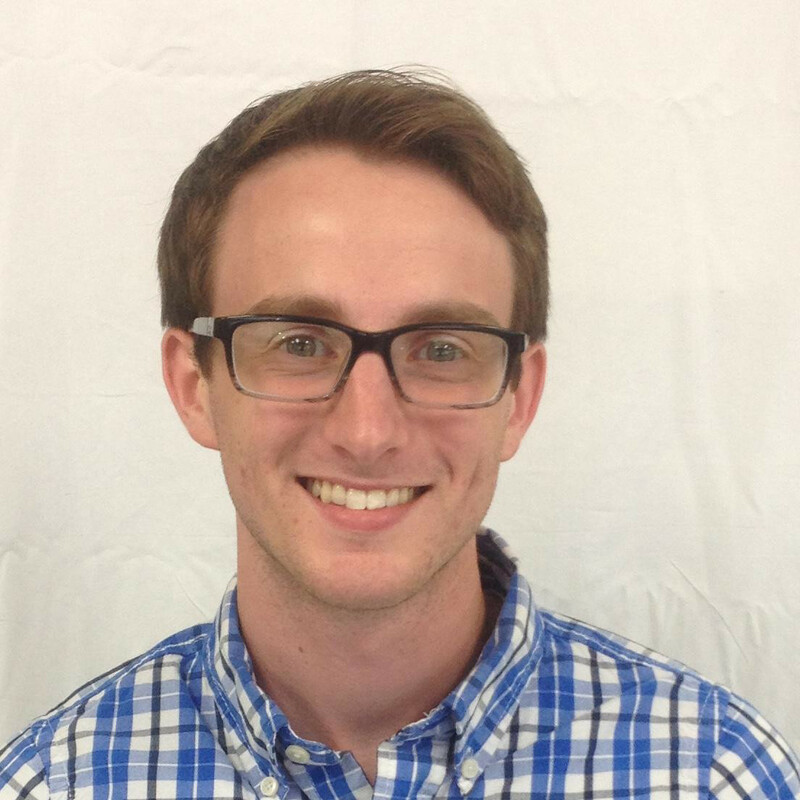 Zach’s primary role at ITM is as a field engineering technician where he assists with the installation of our industrial monitoring solutions and fulfillment of our field testing applications. In addition to his work in the field, Zach stays busy in our instrumentation lab assembling and testing custom control panel assemblies, installing strain gauges on custom load cells, and building and testing customer specific monitoring and measurement systems.